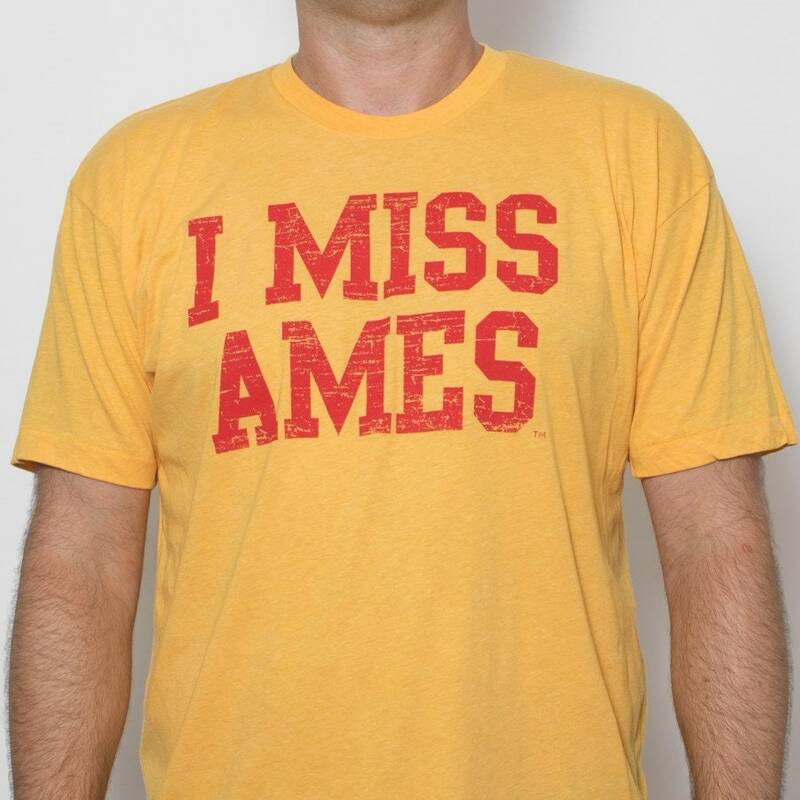 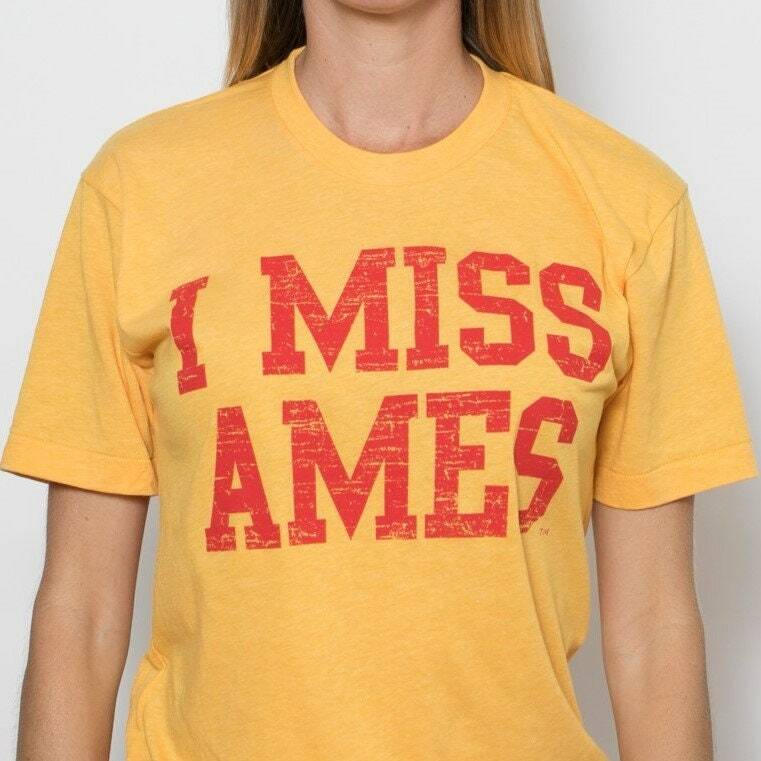 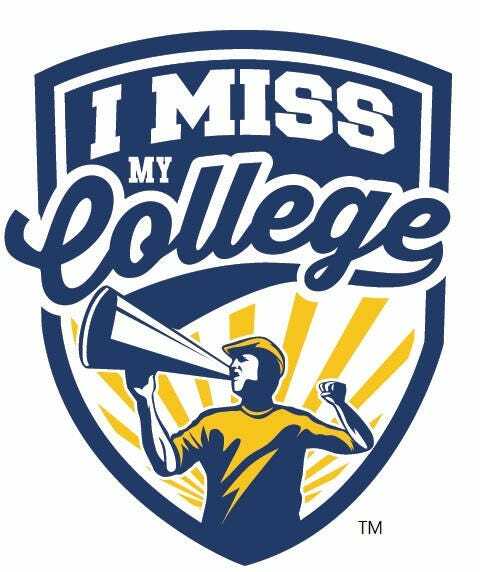 I MISS AMES tee is 50/50 blend, unisex heather yellow with distressed red lettering. 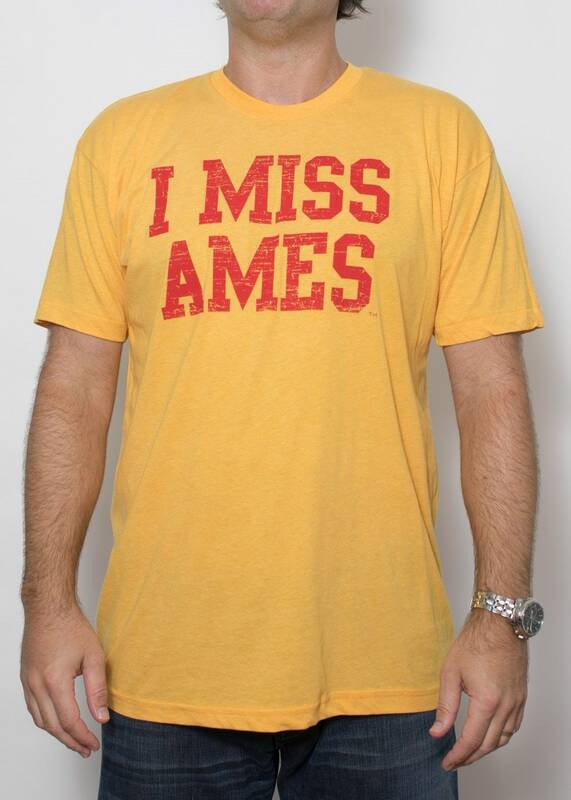 They are super soft, and breathable. 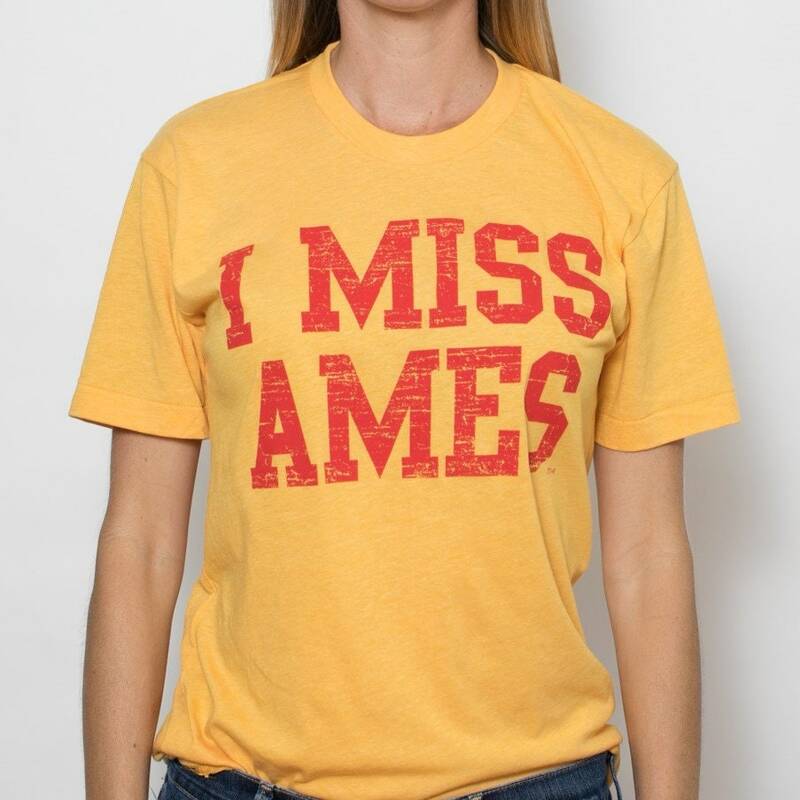 Don't be alarmed by unisex sizing, for most people ordering the size you would normally order will serve you well...just expect to look more amazing in our shirts than in a ho-hum beefy T.